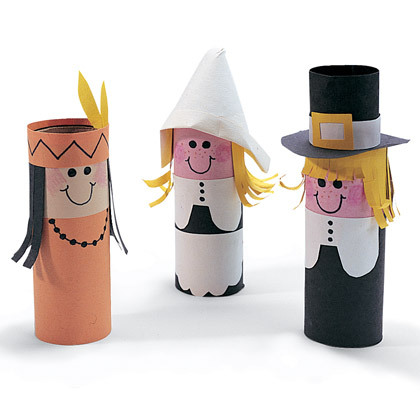 cutest crafts associated with Thanksgiving! The Year of Living Fabulously made these out of toilet paper rolls. All Kids Network had this cute idea at their site, a paper plate pilgrim! 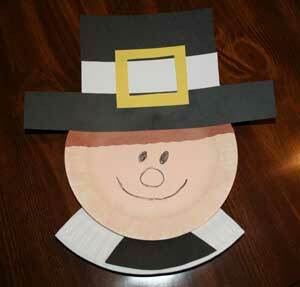 Craft Jr. shared this printable pilgrim boy mask. 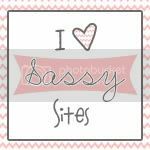 ...and HERE's the girl printable! 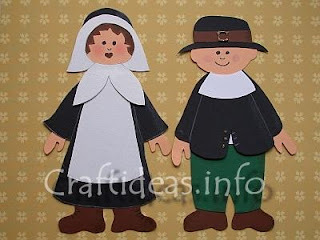 Craft Ideas has this cute pilgrim couple on her blog, along with a free template download of each! Family Fun made this adorable guy out of an empty toilet paper roll... i love it! 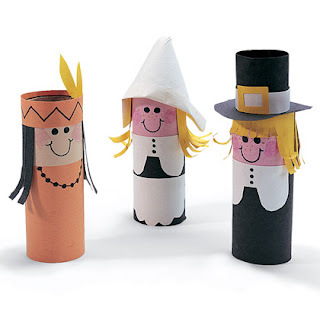 Those paper tube crafts are precious!